Matoke Holdings has called on Government to provide a fast-track process to get new drugs to market to combat the global threat of antimicrobial resistance (AMR), at a meeting of key parliamentarians. Representing small and medium-sized companies, Ian Staples, Chief Executive of British biotech Matoke Holdings, called on the House of Lords Science and Technology Committee to help ensure that life-saving drugs can get through the regulatory process faster. The Committee was taking evidence as part of its ‘Life Sciences and the Industrial Strategy’ inquiry. Staples, a former Managing Director of high street retail giant Halfords, told the Committee that long-term, end-to-end support for small biotech businesses is needed to help smaller British companies innovate to tackle key global challenges. Commenting on Sir John Bell’s recent Life Sciences Strategy – a landmark deal for the life sciences sector – Staples said the plan must go further to provide end-to-end support through the regulatory process, from the laboratory to the NHS, for small biotech firms. He added that the costs and timescales involved in completing the regulatory process represent a significant barrier to innovation. Staples outlined to the Committee the challenges faced by SMEs in bringing much needed innovative technology through the regulatory process to the market to tackle AMR. 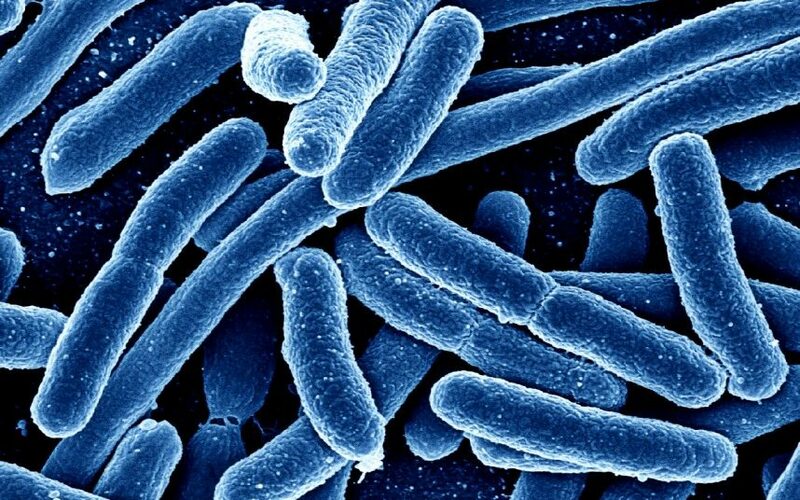 The regulatory challenge contributes to a significant gap between the antimicrobial pipeline and health needs: there are around only 17 SMEs currently working on developing new drugs to combat antimicrobial resistance in the UK and there have been no new antibiotics for the last 30 years. England’s Chief Medical Officer, Dame Sally Davies, has described the global threat of AMR as an “antibiotic apocalypse”, as infections evolve to build up resistance against life-saving drugs. This year, AMR will kill 70,000 people worldwide, and the World Health Organisation predicts that 10 million people will die annually by 2050 if a solution is not found. For further information, please contact Edward Jones on 020 7340 1150 or at edward@gkstrategy.com. You can find more information about Matoke Holdings on their website at com. A video recording of the Committee session can be found here: http://parliamentlive.tv/Event/Index/c54cc92c-acd6-4b09-b7d2-3d5b1248426a. AMR is widely accepted as one of the major global challenges of the 21st century, currently killing around 700,000 worldwide, 50,000 in the U.S. and Europe alone. The current cost of AMR to the NHS is estimated to be in excess of £180 million per annum, resulting in 3,000 deaths a year in the UK alone. (European Centre for Disease Prevention and Control/European Medicines Agency Joint Technical Report: The bacterial challenge: time to react, 2009). Without global action, AMR will kill another 10 million people annually by 2050, according to recent models. 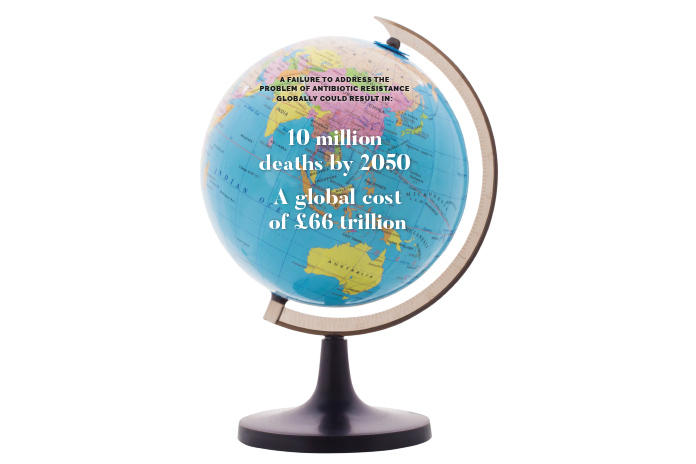 Increased death and illness would in turn wipe approximately $8 trillion (€7 trillion) of the world’s annual output by 2050. (Lord O’Neill, Tackling Drug-Resistant Infections Globally: The Review on Antimicrobial Resistance, 2014). The cost of AMR to the NHS is estimated to be in excess of £180 million per annum, resulting in 3,000 deaths a year in the UK alone. (The European Centre for Disease Prevention and Control and the European Medicines Agency). Academic papers have noted the “regulatory challenges” to antibiotic R&D. (Towse, A. and Sharma, P., ‘Incentives for R&D for New Antimicrobial Drugs’, 2011). Matoke Holdings Ltd is a British biotechnology company that has developed a new generation of antimicrobials based on Reactive Oxygen® technology. In tests, in both the laboratory and the clinic, Reactive Oxygen® has been proven active in-vitro against all Gram positive and Gram negative bacteria tested. Matoke Holdings Ltd is collaborating with world-renowned scientists and surgeons at British universities and teaching hospitals – in Southampton, Birmingham, University College London and Manchester – to develop and bring to market ground-breaking new antimicrobial products for use across the world. The House of Lords Science & Technology Committee is taking oral evidence as part of its inquiry on life science and the industrial strategy. The inquiry follows the Government’s publication of a green paper, ‘Building Our Industrial Strategy’, in January 2017, and the publication of Sir John Bell’s independent Life Sciences Industrial Strategy in August 2017, both of which the Government will be publishing responses to laying out its industrial strategy policy. There are currently only 17 SMEs working on developing new drugs to combat antimicrobial resistance in the UK (PWC, Antimicrobial resistance: The state of the nation report on UK R&D, 2016). PWC, Antimicrobial resistance: The state of the nation report on UK R&D, 2016.